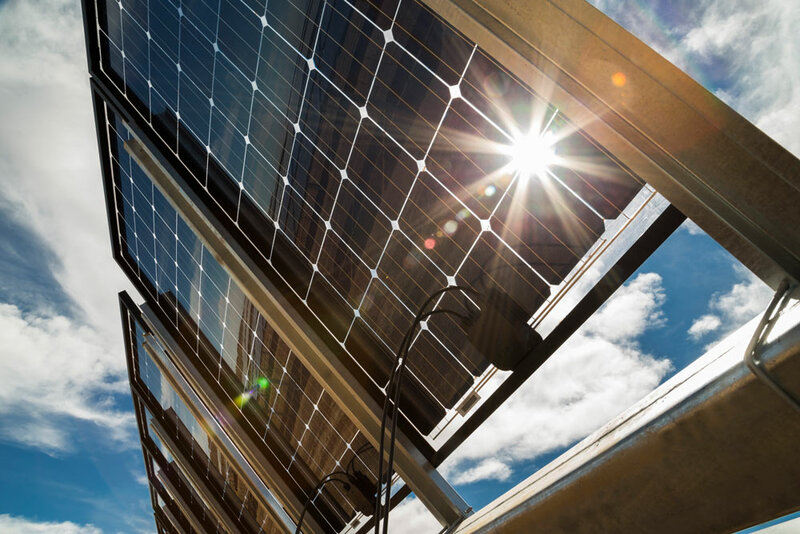 SF7 Bifacial collects light both on the front and on the rear side as it captures sunlight reflected from the surface under the solar tracker. With the right conditions, yield will be increased up to 25 percent. Soltec manufactures and supplies cost-effective horizontal single-axis solar trackers. Highly dedicated to innovative research and product enhancement to offer the industry’s premier technology, the company reached annual sales of 2+ GW. Soltec is led by the people responsible for building capacity along with company history. With their prepared and passionate approach, and learning some lessons, their seasoning now inspires and leads the amazing team of people dedicated to customer experience and innovation. SF7 Bifacial collects light both on the front and on the rear side as it captures sunlight reflected from the surface under the solar tracker. On the right conditions, yield will be increased up to 25 percent. 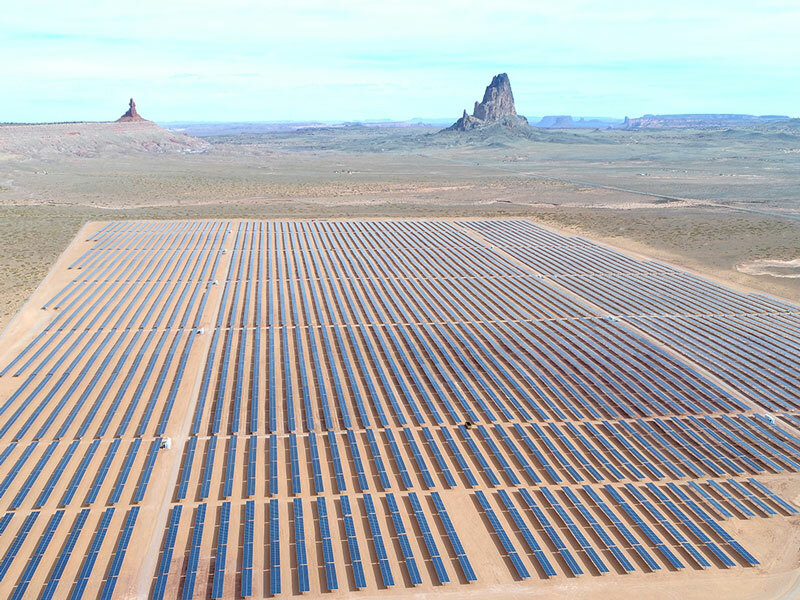 Soltec helps customers find success with their large-scale solar tracker projects. 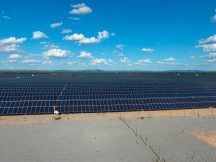 The company has reached annual sales of more than 2 GW with cost-effective solar tracker equipment that they manufacture and supply along with related services. Soltec enjoys top-tier customers repeating business thanks to their 15-year history in solar and to their amazing team dedicated to customer experience and innovation. Soltec manufactures and supplies cost-effective horizontal single-axis solar trackers. Highly dedicated to innovative research and product enhancement to offer the industry’s premier technology, the company reached annual sales of 2+ GW. Soltec counts on a global labor force of more than 750 people and 15-year history manufacturing PV tracker equipment which is supplied along with related services. 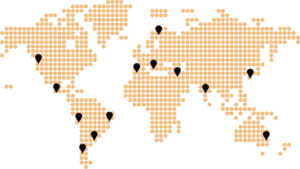 Its facilities are in Argentina, Australia, Brazil, Chile, China, Denmark, India, Israel, Italy, Mexico, Peru, Spain and the United States. Soltec enjoys repeating customers thanks to its high-tolerance installation and reliability to meet project criteria of schedule, cost and quality. Customers choose Soltec for the combined cost-effectiveness of high-yield equipment with high-tolerance installation features, and the proven reliability of Soltec to meet project criteria of schedule, cost and quality. Soltec company reliability comes from its global reach with regional operations, and its 5 GW annual manufacturing capacity; all that combining to assure customers of reliable equipment supply and factory service. Soltec technical reliability comes from its experienced team combining seasoned PV tracker experience with young talent and cutting-edge technology to push the boundaries of innovation within standard product cost-effectiveness criteria. Soltec is investing in regional operations to assure on-time equipment supply and service for each customer project. Its regional operations count on local facilities and people that translate into customer advantage both in best assuring project success and demonstration of their solidarity to improve local economies. Both Soltec and its customers know that each project will present new and singular challenges to overcome. Soltec’s track-record with sector-leading customers in challenging environments is testament to its capacity to help customers find success. 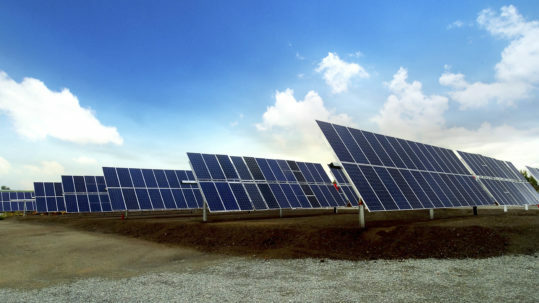 Soltec introduced SF7, its next generation horizontal single-axis solar tracker. The objective of this launch is to increase competitive advantages for customers, and it has found success by maximizing tracker yield potential and site-filling options while also reducing costs. By eliminating all array-gaps on the tracker over pile-mounting locations, SF7 enables up to 5 percent greater MW per acre than other trackers. Yield is further enabled with TeamTrack asymmetric backtracking control of individual trackers, and an arc of 120°+. The SF7 tracker equipment provides the market-highest assembly tolerances to construction variables including steep-slope (17% grade NS), short-steps and irregular site boundaries (<48 meters), and terrain contours (+/- 0.20 meters’ pile-to-pile). These features result in simple installation where others simply cannot install without additional cost. They reduce the cost aspects of civil works and site preparation, and reduce the disruption of natural terrain. The SF7 short-tracker design with two-up portrait module configuration enables greater site-fill options, and results in double-wide aisles between tracker rows that facilitate maintenance and vehicle passage, and results in the lowest piles-per-MW spec on the market. 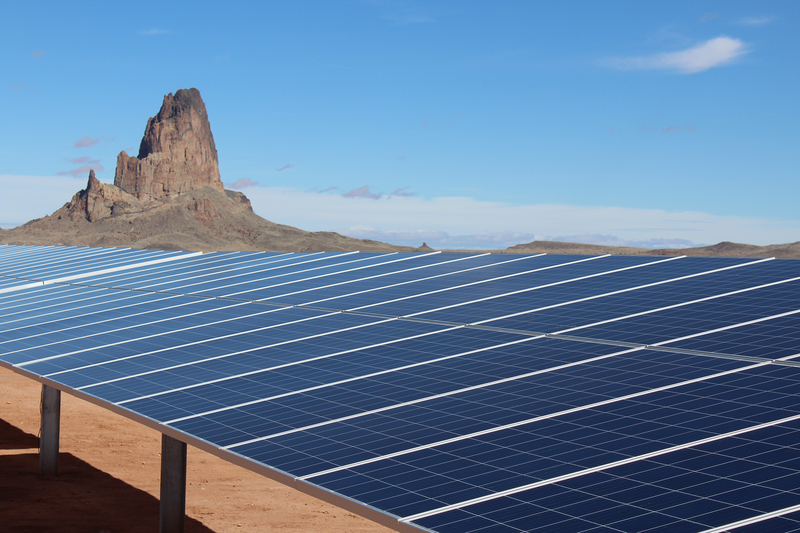 The self-powered SF7 tracker achieves the lowest cost of operational power thanks to the unique PV Series Power Supply that leverages tremendous PV array power availability to supply the remarkably low power demand of tracker drive, control, and communications. Installation time-saving is at the heart of SF7 innovation. It is evidenced in comparison with a leading competitor: 54% fewer piles-per-MW, 15% less parts count, and 58% fewer screw type connections. That all adds up to faster installation.